Check out this album on Artistic Tile's Facebook page. The bathroom with Calacatta Gold marble is gorgeous! 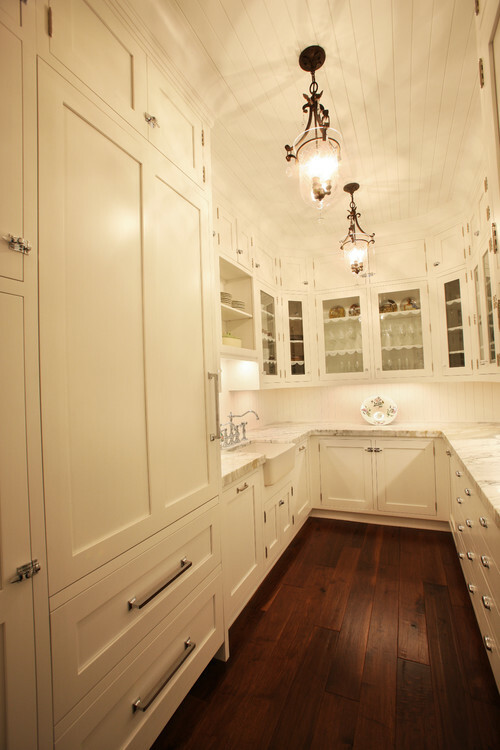 Great Space: The Butler's Pantry on Houzz.